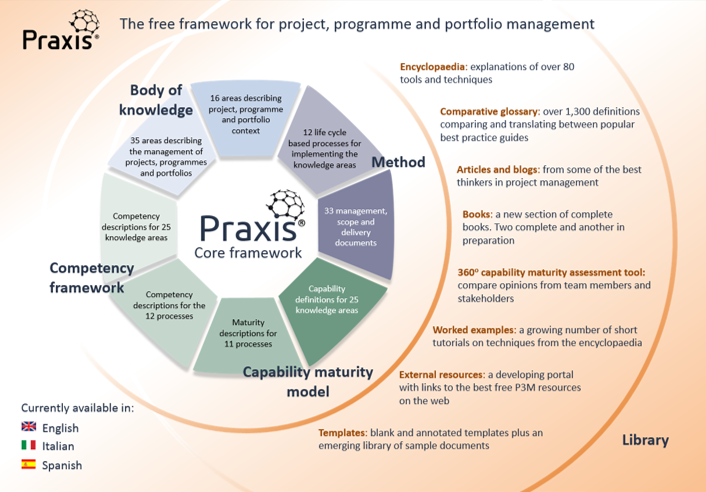 Training based on the Praxis Framework is now available and will provide a pathway to becoming a more effective project or programme manager. 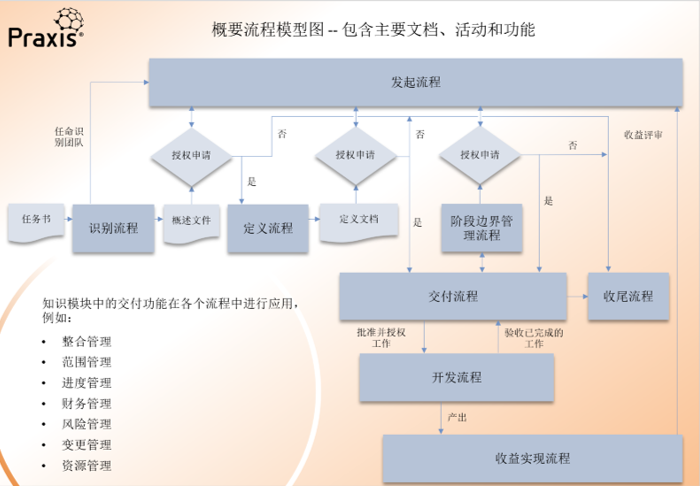 The Praxis Framework book is published by the Association for Project Management and may be purchased from the APM web site. The PROJECT in a box community edition is a free support tool for managing your Praxis Framework documentation. It also comes with a free scheduling tool.